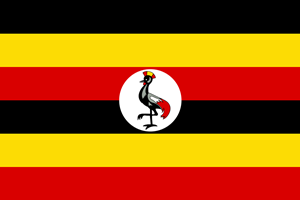 The Republic of Uganda is a country in East Africa, bordered on the east by Kenya, the north by Sudan, on the west by the Democratic Republic of Congo, on the southwest by Rwanda, and on the south by Tanzania. The southern part of the country includes a substantial portion of Lake Victoria, within which it shares borders with Kenya and Tanzania. Uganda takes its name from the Buganda kingdom, which encompasses a portion of the south of the country including the capital Kampala. TESOL Certification for Teaching English to Speakers of other Languages in Uganda.